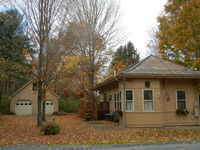 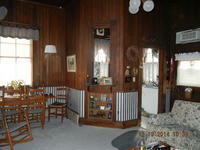 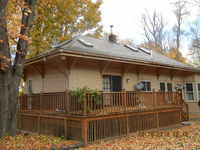 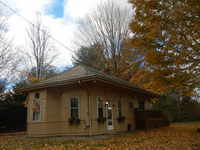 Unique property was once the Buskirk Passenger station for the railroad now has been converted into a cozy 1 bedroom home with lots of charm. 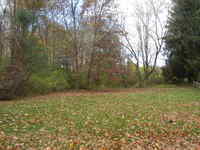 Call today and see this well maintained property on over an acre of land with a spacious 2 car garage. 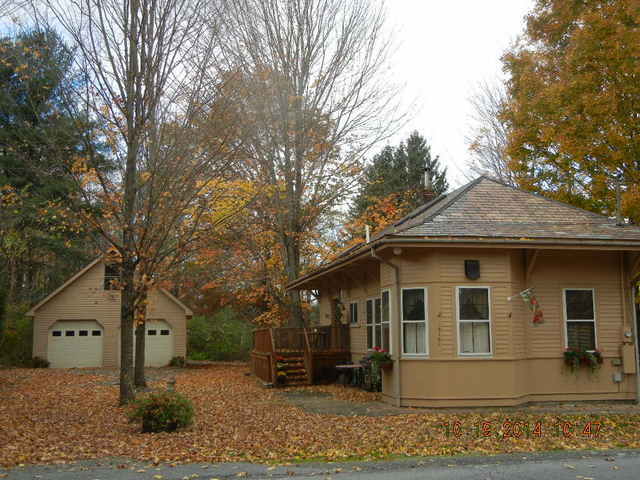 You will fall in love with the charm of this home!